The AAAC(WA) has an elected Executive Committee comprising 8 Members who oversee the day to day operations of the Association. The Committee is responsible for implementing the Associations strategic direction, professional development and industry and government liaison on behalf of our Members. Committee Members are elected each year at the AAAC(WA) Annual General Meeting. Tim is a partner in BJW Agribusiness. 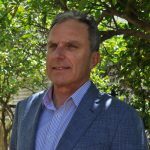 For the last 25 years, Tim has been consulting to Western Australian farmers and absentee owners, helping them to manage their businesses to maximise returns and achieve their farming objectives. Dani joined Planfarm in 2015 as an Agronomist. 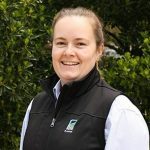 She currently consults to 30 farm businesses in the wheatbelt and lakes region delivering technical advice with an economical focus for crop and pasture management. 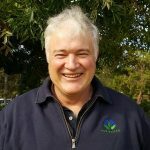 As the principal consultant of AgAsset, David delivers a fully integrated understanding of farming systems and strategy. 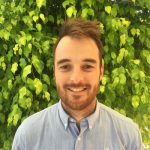 Greg has worked in agribusiness since 2003 and joined Farmanco in 2009. 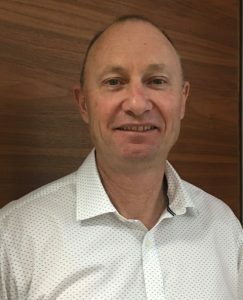 Based in their Mundaring office, Greg comes from a farming background, having managed and operated a 1780 ha farming property in the Upper Great Southern. More recently, Greg was a Commercial Banking Manager with Bankwest. 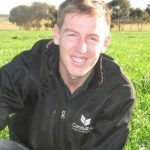 Andrew hails from a family farm in Mukinbudin and specialises in agronomy based out of Kulin office of ConsultAg. Upon completion of an Ag Science degree at UWA, Andrew spent 18 months as a Research Technician with AGT based in Northam. From his exposure to a range of farming systems and skills attained in research trials Andrew aims to bring valuable information to clients. Mark Allington joined Icon Agriculture in January 2013. He developed an interest in agriculture, particularly Merino sheep, while being raised on a mixed farm in Three Springs. Mark attended UWA where he completed a Bachelor of Science in Agriculture, graduating in 2011. Mark is interested in farm business benchmarking and enterprise analysis. Sara joined AAAC(WA) in September 2016 as its Executive Officer. 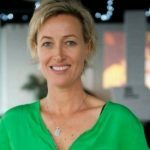 Sara has over 20 years experience working in project management, marketing and communications and business development. Sara is responsible for the day to day operations and management of AAAC(WA) in consultation with the Executive Committee and Members.